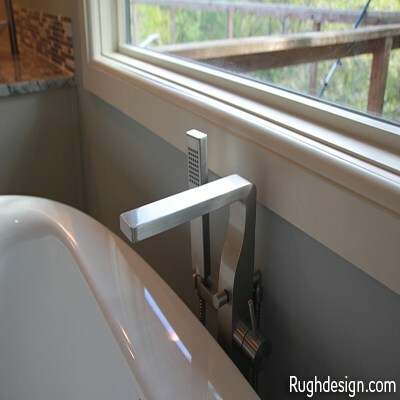 Are you struggling to find the perfect paint color? Do you need help coordinating with your current color scheme? Your choice of color can make or break your space, but finding the right paint color for your home can be intimidating. If you relate to the above then an Interior Color Consultation is for you! By assessing the current undertones in your home, I can find the color that will work best. Not only do I spend time finding the right color, I also explain why I selected the color. Painting is typically an expensive investment. By getting your color right the first time with a Color Consultation, you won’t have waste any time or money with costly mistakes! 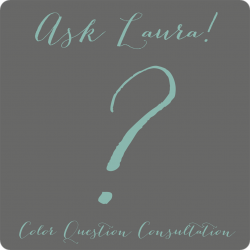 Color is my passion, contact me to get started on an Interior Color Consultation today! Doing the painting yourself? I can save you some money on Sherwin-Williams paints! Shortly after purchase you will receive a receipt email and a questionnaire email. If you do not see these emails please check your spam folder! After college I spent 5 years working for a model home merchandising firm where my main role was to pick paint colors and schemes for model homes in developing neighborhoods. 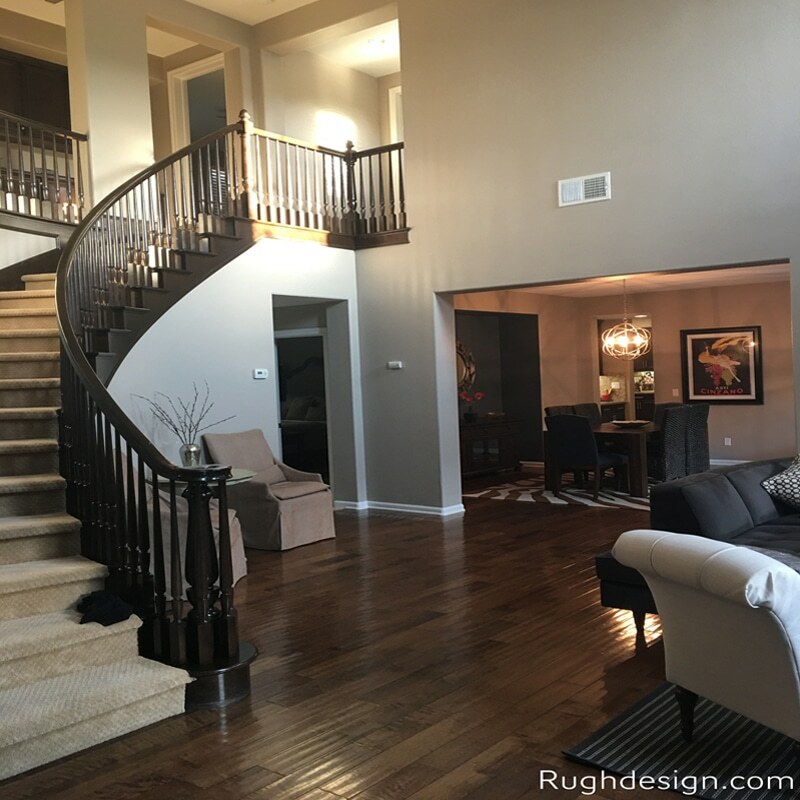 In 2011 we launched Rugh Design and began offering my paint picking expertise to those in need of a new and fresh look to their space or to those starting from scratch with a new build. For pictures and testimonials check out my portfolio page. 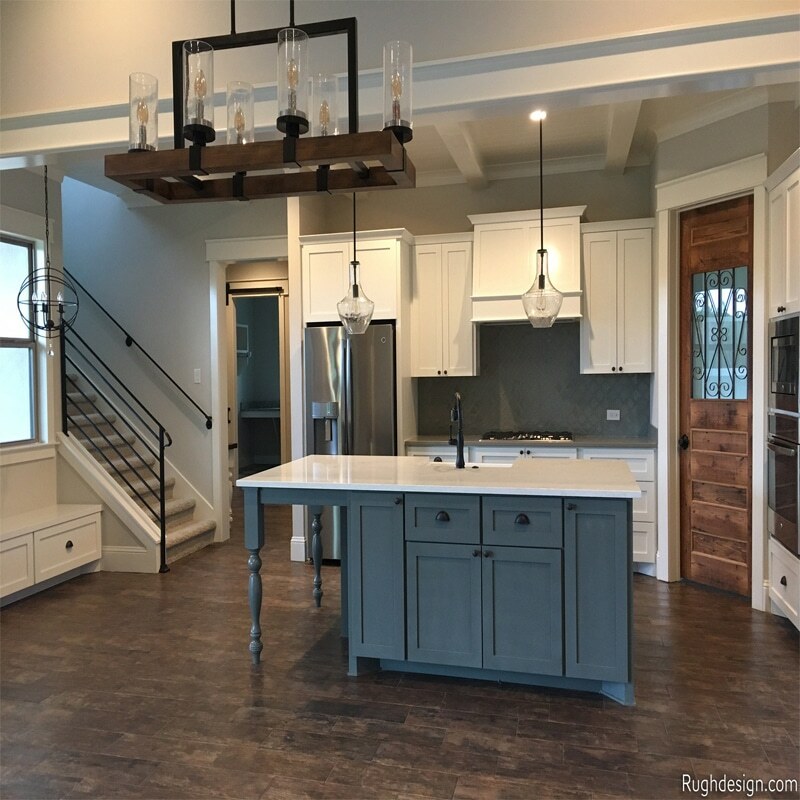 During the Interior Color Consultation I will help you find the paint colors or color scheme that will make the biggest impact on your space. 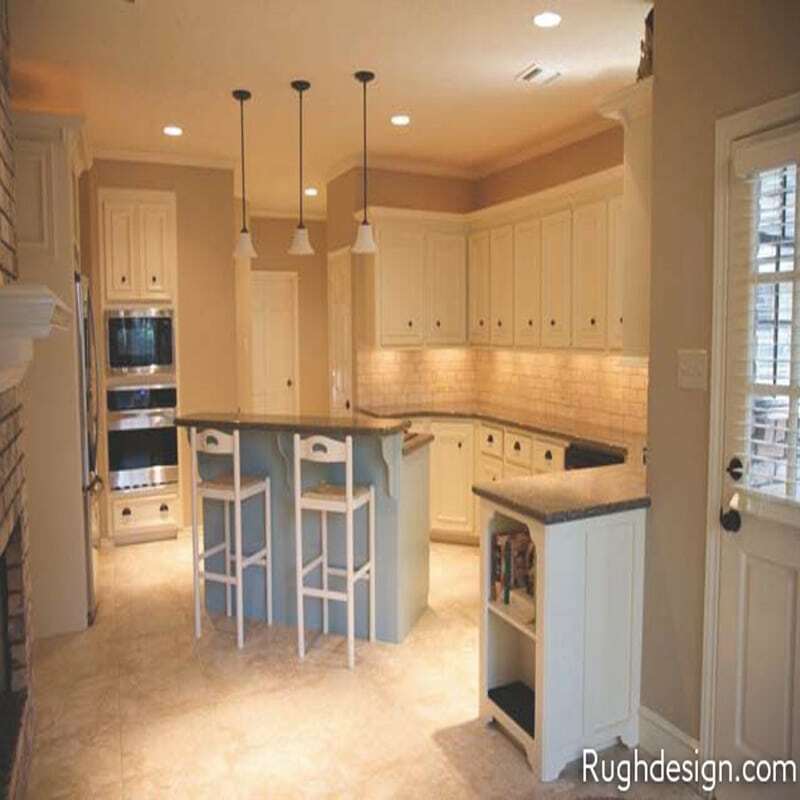 I can give you the assurance and the confidence that you need by selecting the right color(s) to transform your space.